“Each one tells a story.” AT&T Audience Network has released the first teaser trailer for ICE, Deadline reports. 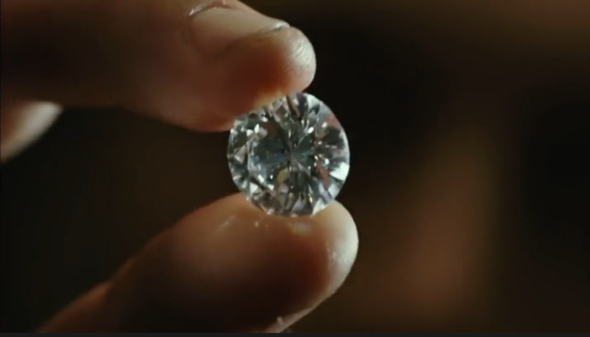 From Antoine Fuqua, the drama takes place in the underground diamond market of Los Angeles. The cast includes Jeremy Sisto, Cam Gigandet, Ray Winstone, Judith Shekoni, Ella Thomas, Chloe East, Raymond J. Barry and Donald Sutherland. What do you think? Are you a fan of Antoine Fuqua’s work? Will you watch ICE? More about: AT&T Audience Network TV shows: canceled or renewed?, ICE, ICE: canceled or renewed? This is a face paced exciting series with lots of drama, intrigue beautiful people indifferent continents and tons of family mess and mayhem. I love it and definitely watch it again and again. We absolutely love this series. The cast is amazing and leaves us fully involved. Action packed from the beginning to the very end. Please dont leave us hanging. When will this thrill seeker contiune? We absolutely LOVE this show. Best TV series since Breaking Bad, and seems to have alot more potential. Cant wait for the next episode. Seeing Donald Sutherland in the last episode is reassuring that this excellent series will continue! !